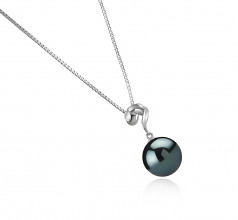 This 11-12mm Lorna Tahitian Black Pearl Pendant is exactly what you need to surprise the one you love. 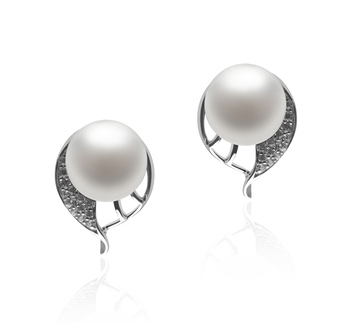 It may be your mother or your wife who could enjoy such an exquisite gift. 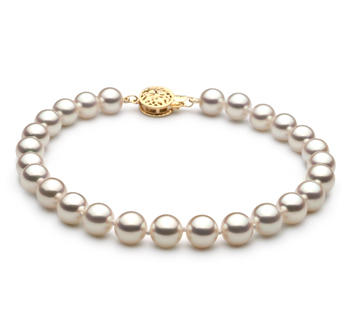 The nearly perfect round pearl shape gives it an elegant fulness. 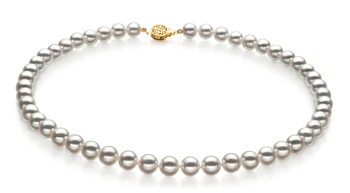 The AAA quality can be also noticed in its body, luster and overall grade. 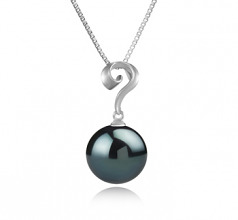 Simple, but powerful, it comes with a sterling silver design that will mesmerize the wearer. 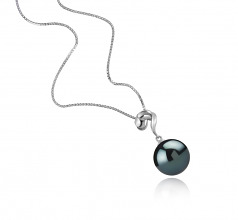 This intriguingly beautiful Tahitian pearl pendant will look great with a turtle neck blouse and a pair of retro jeans. 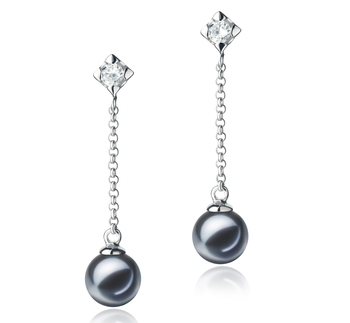 You can top the look with a pair of studded black pearl earrings. Show only for "Lorna Pendant"